Join a certified guide for this 1+ day of kayaking on the beautiful lakes of Linnansaari National Park in Finland. 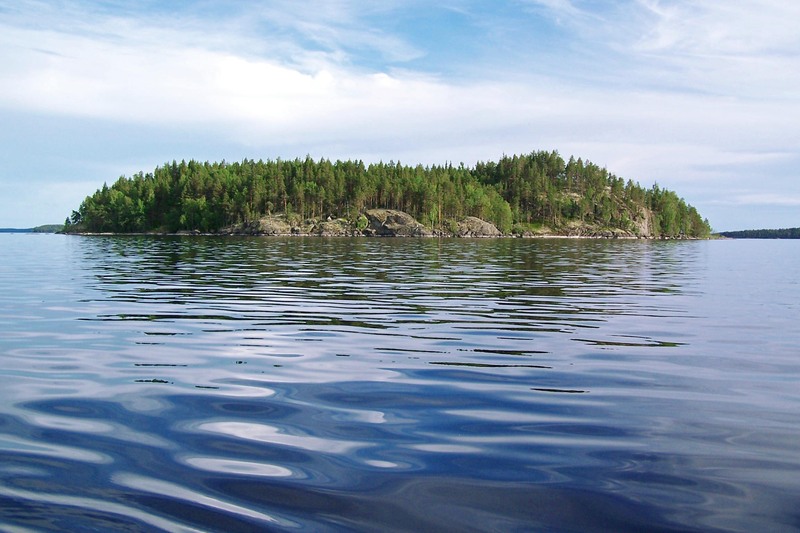 Explore the various islands and inlets of Lake Saimaa. Get the chance to spot one of the world's most endangered seals. Enjoy the serene atmosphere of the national park while on the water. Join our experienced guide for this fun and exciting day of kayaking in Linnansaari National Park, Finland! 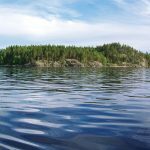 We will spend the day out on Lake Saimaa, which stretches over 4.500 square kilometers, due to its unique archipelago formation. There are endless inlets and more than 13.500 islands for us to circumnavigate and explore. If we are lucky, we may even spot the Saimaa Ringed Seal, which is one of the most endangered seals on the planet. We will also have many opportunities to spot other native wildlife, including the European pole cat, wolverine and whooper swan. When we are not exploring or wildlife watching there will be plenty of time to peacefully paddle and enjoy the ambiance of the surrounding evergreen trees and gentle hills. Depending on your preferences, you will have the option to rent a one or two person kayak, making this the perfect outing for families and groups of friends. The lake is generally quite calm, but can get a bit choppy in the wind. This should be quite manageable for people who have previously kayaked on large bodies of water. So what are you waiting for? Book now for this adventurous yet relaxing day kayaking on the beautiful Lake Saimaa in Linnansaari National Park! 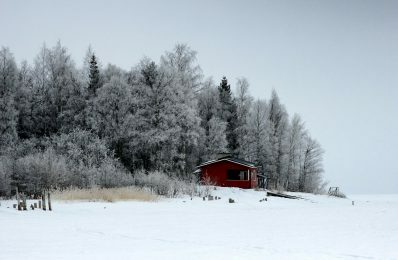 If you like the look of this trip then we think you will also enjoy our 8-day hiking tour in Kainuu, eastern Finland! We will determine our meeting point upon completion of booking.